A 14 piece Princess Castle Happy Birthday balloon decorating kit. 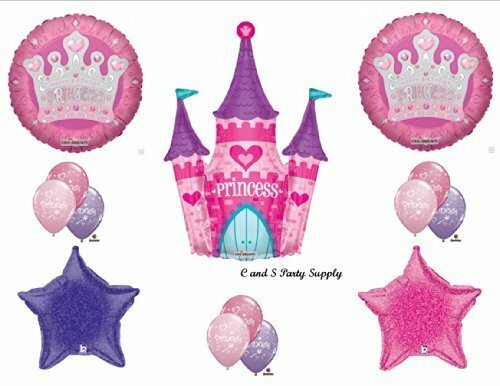 These balloons will be the perfect addition to your Princess themed party! !